Metal roofing systems have come a long way to finding a place in both commercial and residential applications. There is a style of metal roof to suit nearly every home or business. 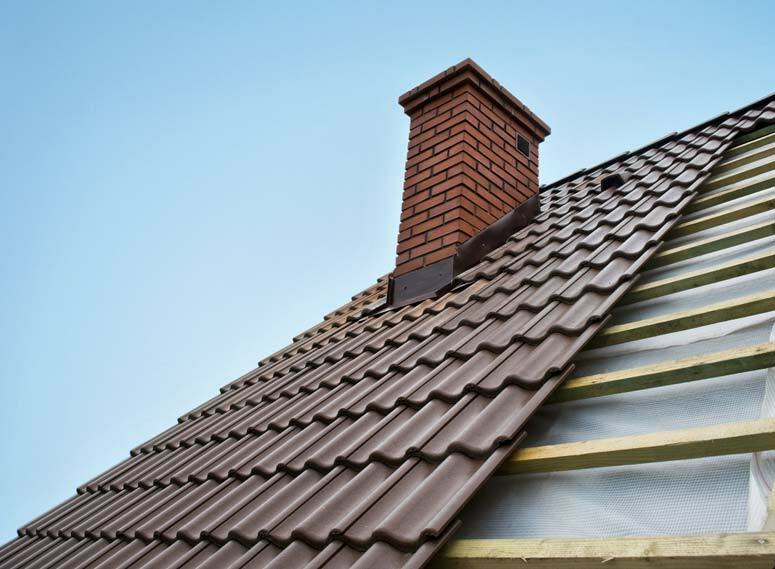 Let’s find the right one for you and update that boring roofing system currently covering your place. The one you look at every day but never see. We offer installation on a wide range of styles, thicknesses, colors, and accessories. The correct Guage, finish, style, and installation practices are all very important factors in choosing a metal system. Cut corners on this type of roof and find yourself begging for a second chance.